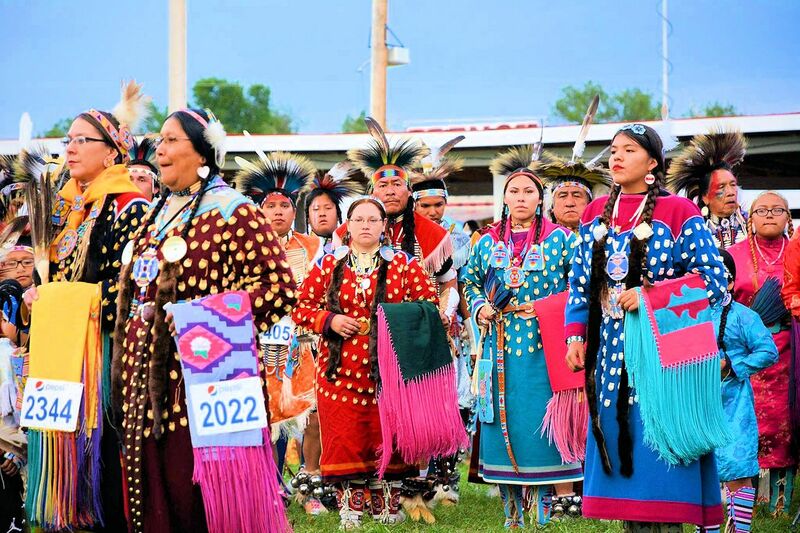 The 101st Annual Crow Fair Celebration Powwow & Rodeo will be at Crow Agency on August 14-19, 2019 at Crow Agency, Montana, includes parades, a four-day powwow, a rodeo and horse races. 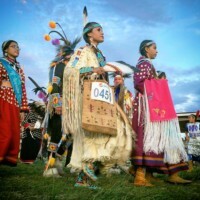 The Crow Fair Celebration is the largest Native American event in Montana, and one of the biggest powwows in the country. Held each year in Crow Agency, Montana by The Apsáalooke people of the Crow Indian Reservation just South of Hardin, Montana. 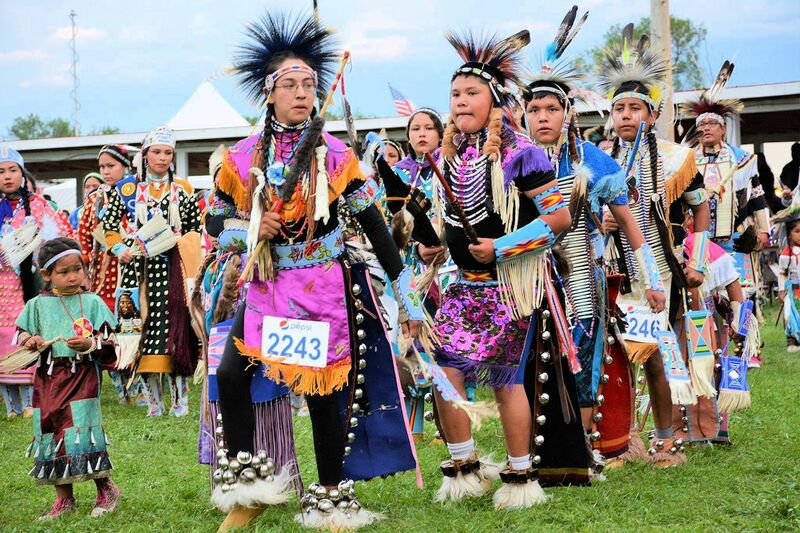 Also known as the “Tipi Capital of the world”, Crow Fair begins on the third Thursday in August and attracts more than 50,000 spectators and participants from the around the world. 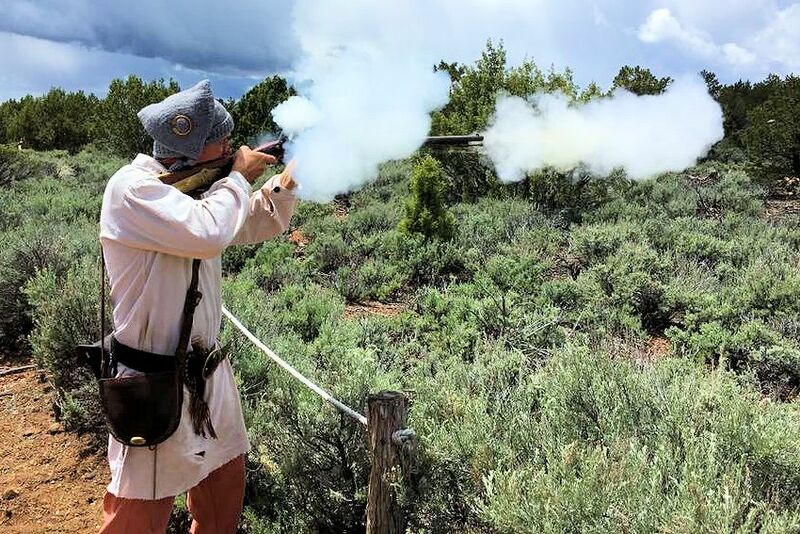 Besides the pow-wow, there are many other attractions. Each year the fair holds a parade, which winds its way through the campsites. A large number of women on horseback using old-style saddles (many family heirlooms) of bone and rawhide, ride in the parade. The parade begins each morning of the Fair at ten o’clock. The Color Guard leads the parade with retired veterans and active members of the armed services. Following the Color Guard are the President, Vice-President, and First Vice-President of the Crow Fair. The President carries the American Flag. In the past, the royalty of the Crow Nation would follow the Presidents; however, in modern parades the Crow Tribal Officials replace Crow royalty. The parade includes contests for best traditional dress in more than half a dozen categories. Riders on horseback were followed by elaborately decorated cars, trucks and trailers. Some of the vehicles are decorated in memorial to tribal elders who have passed during the prior year. Others carry multiple generations from elders to newborns. Princesses, ranging in age from preschool to 18, ride along the route, on horseback or by vehicle, wearing traditional, elaborate dress with perfect, modest poise. 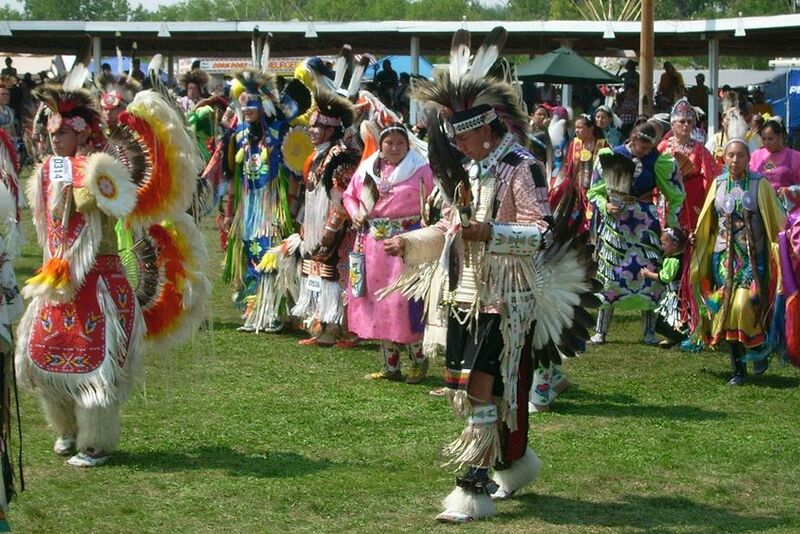 The Crow Fair Pow Wow is much like pow wows throughout the west, except for more emphasis on traditional dance styles. 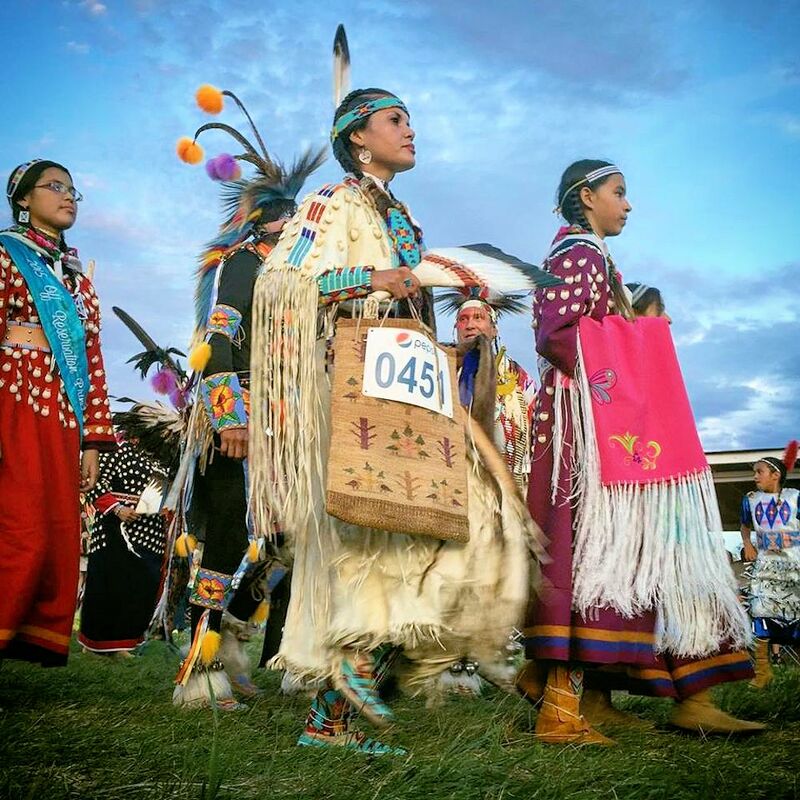 You can pick out [the Crow tribe’s style] from hundreds of dancers because the dress ways are the same as the turn of the last century. The only additions are material things to decorate their regalia. The pow wow grand entry begins at 1 p.m. sharp. It is led by the veteran honor guard, followed by all the dancers who will participate in the contests that have been held throughout the week. The announcer introduces competing drum groups that surround the arbor, each taking a turn keeping the beat. In addition to the Crow people, members of other tribes come to dance and sing and sell their goods on the midway that surrounds the arbor. Dance contests, with substantial prize money, are held throughout the week with participants ranging in age from preschool to elders. The Crow Fair Rodeo is sponsored annually by the Crow Nation. The rodeo is a daily feature at the Crow Fair, offering a full day’s entertainment of youth events, professional Indian cowboys and cowgirls, and horse racing. Rodeos occur throughout the United States, through the various rodeo associations like the Professional Rodeo Cowboys Association. The Northern Plains Indian Rodeo Association, organized under the Indian National Finals Rodeo, is the current association that sanctions the rodeo event. The Rodeo is held at the Edison Real Bird Memorial Complex, in Crow Agency, Montana. The rodeo arena, race track, stables, and campgrounds are all part of this complex. Mark your calendar today so you don’t miss the next Crow Fair Celebration Powwow & Rodeo at Crow Agency in August.